Irma has 15 grandchildren spread across the United States and doesn’t want to wait for a family reunion before getting a family photo. More than anything, she wants to have a painting of all her grandchildren with her to hang in her home. Her sons and daughters struggle to figure out a solution…until they discover that portrait artists at Paint Your Life can bring to life previously non-existent scenes! 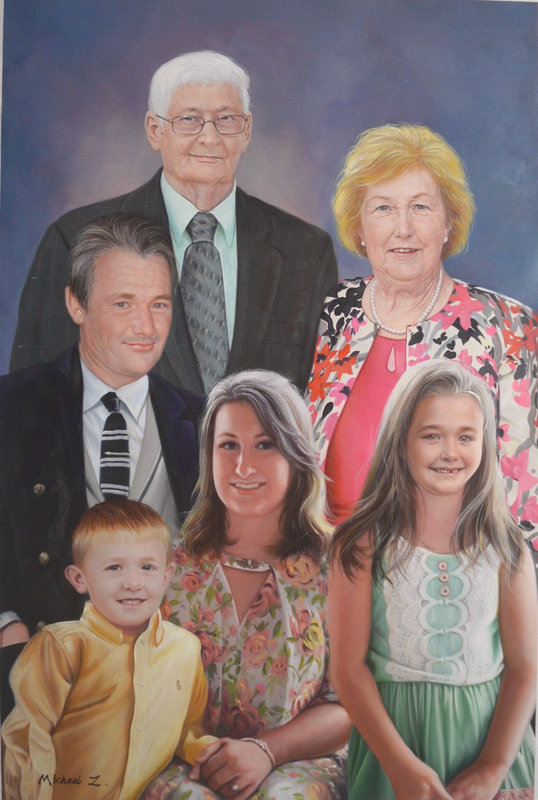 After receiving photos of Irma and the various grandchildren, one of our talented artists gets to work combining them together as one artistic portrait. 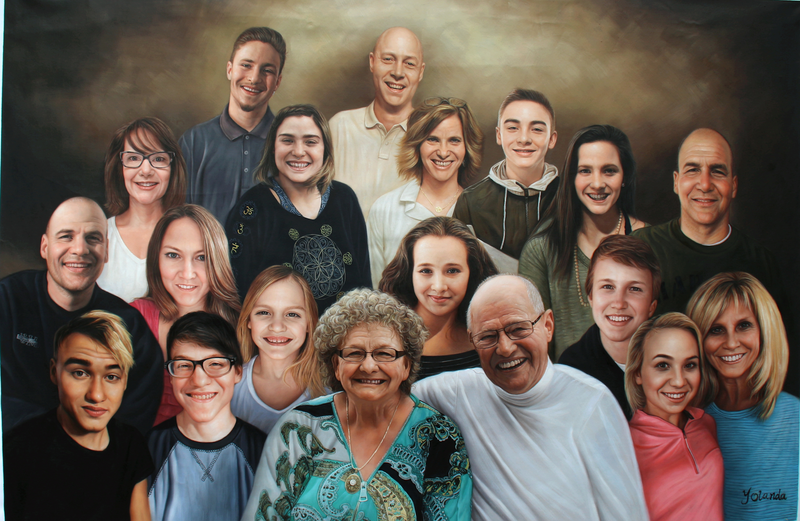 The end result is a colorful, gorgeous art portrait depicting each and every detail of a grandmother and her adorable grandchildren, from the dimples on the youngest grandchild’s cheeks, to Irma’s twinkling green eyes. The day Irma receives the gift, she’s speechless. 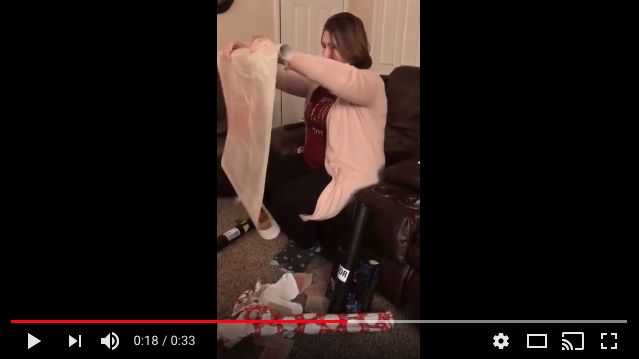 How did her family figure out a way to make her dream come true–without having to wait months or years for a family reunion to roll around? This is one of the aspects of what we do that we love–our artists have the power to help our customers create portraits of scenes that have never been photographed, reuniting loved ones who live apart or who have passed on. Additionally, we’ve received many requests from customers to reunite family pets in one photo, despite the fact that the pets may have never overlapped in lifespan. Or, if you have a photo of loved ones that you’d like to transport to another setting–such as the beach, mountains, standing in front of your childhood home, and beyond–we have the power to make that happen as well. Our artists can make a digital version first, and once it’s approved by the customer, they get to work making the portrait with a different background than the supplied photo. Curious to see how this became a reality for a few of our happy customers? Read on to discover the amazing portraits and stories behind them. It’s hard not to be moved by the following story and testimonial. Imagine having members of your family passing away before you ever had a chance to have the family group picture you’d always dreamed of hanging on your walls. That was the case for one of our customer’s wife. He decided to gift his wife a portrait that brought together members of her family, including members that had passed on. Any animal lover knows that one of the best ways to keep the memories of his or her cats and dogs alive through the years is via photos and portraits. 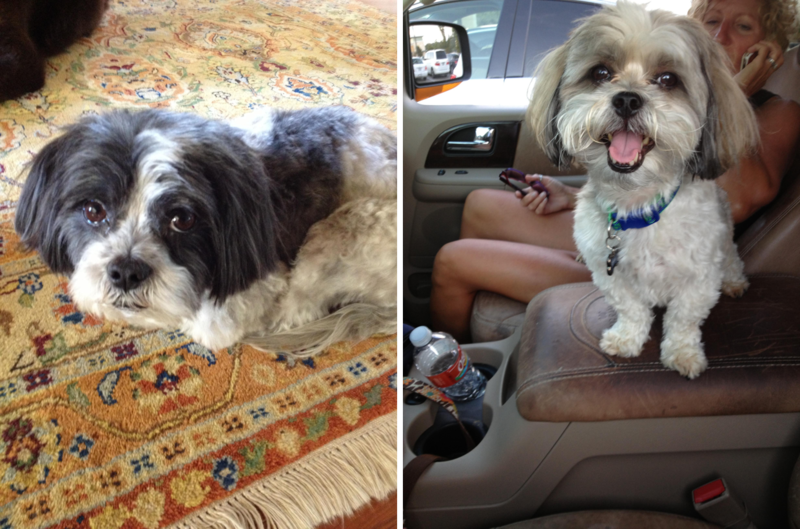 However, let’s say you have owned two dogs that you considered your best friends, but they never knew each other. 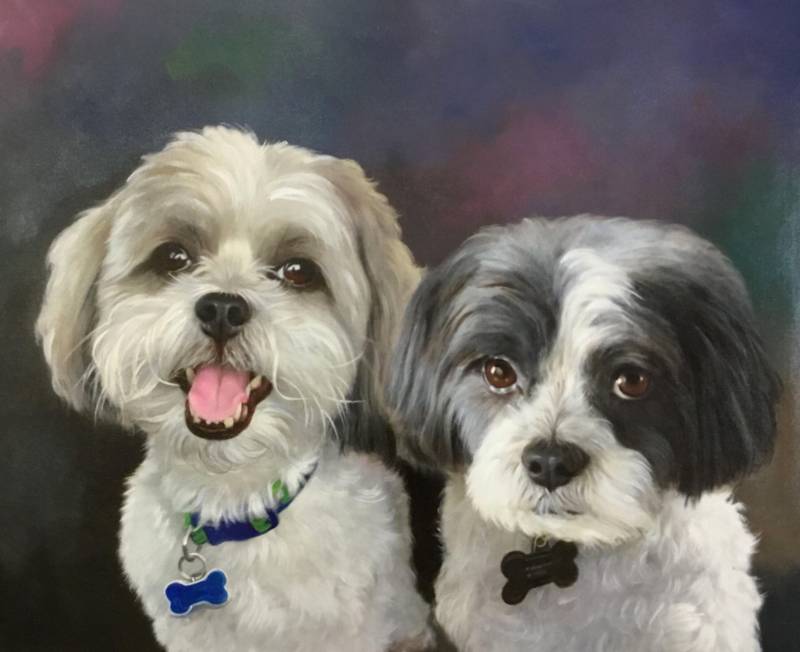 Our artists give you the opportunity to own and decorate your home with a portrait that includes a group of pets you have owned through the years, despite not having a photo uniting them together. “The two finished products were awesome, well done and better than anticipated…My wife and one of my sons (recipients) were totally taken, brought to tears, and could not have been more thankful and appreciative. In their eyes, I did really good, but PYL made me the star for the day. As things are with Irma, having a large extended family makes it almost impossible to get everyone together in the same place for a family photo. 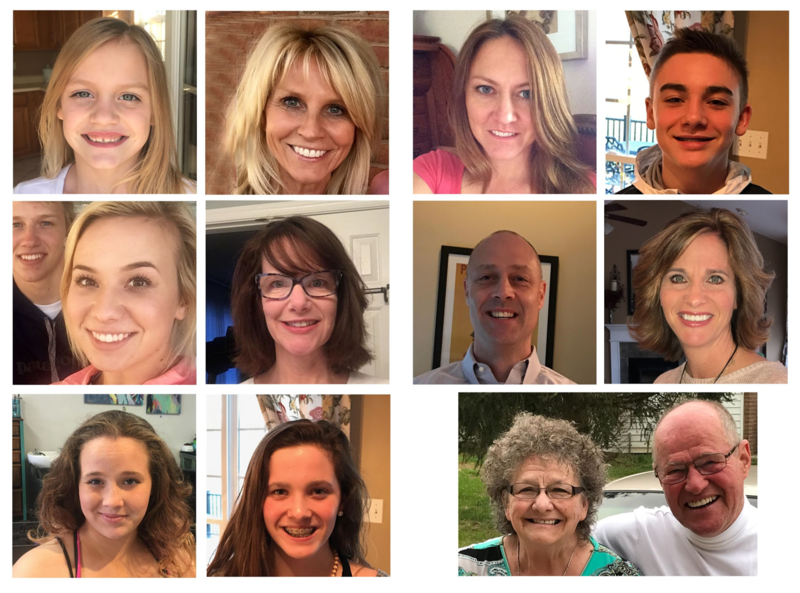 See a real-life example of how we helped one family unite as one for a beautiful portrait using a selection of photos they shared with us. From the grandparents to the grandchildren, everyone was included in what ended up being a stunning piece of art the whole family loved! Unlike photography, art has the power to enhance, alter, and re-create specific scenes of love that people may not even know they desire. Whether you’d like to unite people or pets or change the background of a photo, these portraits make the perfect gift to yourself or aloved one–and our artists are up to the task! Visit our online galleries to learn more and place your order today!